Today’s guest blogger is that knowledgeable man of music, Rory, who lends his good ears and thoughts to this post. 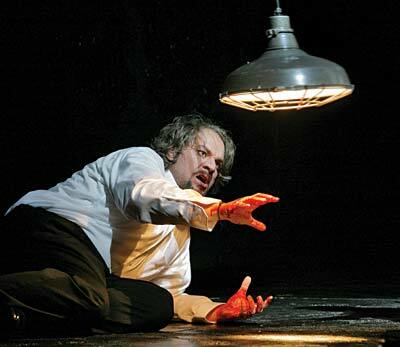 “I had not seen Verdi’s Macbeth in a long time and had very little memory of it. It was his tenth opera (1847 – following Attila) but was revised much later, following La Forza del Destino, in 1865. So what to expect? 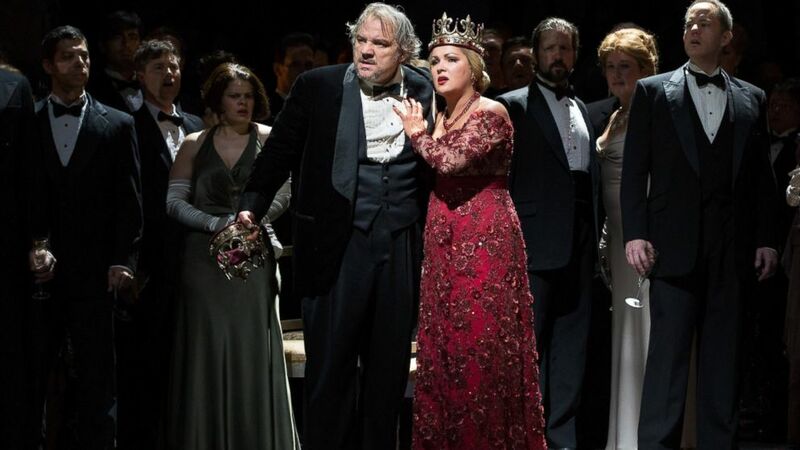 Word of mouth had it that Anna Netrebko was experiencing a triumph in the role of Lady Macbeth, and this seemed to dwarf all other pre-impressions. As it turned out, this was far from the whole story. It is true that Ms. Netrebko was quite impressive, settling into very fine dramatic soprano singing after a rather too-frenzied opening scene, but the rest of the principal roles were also strongly sung. 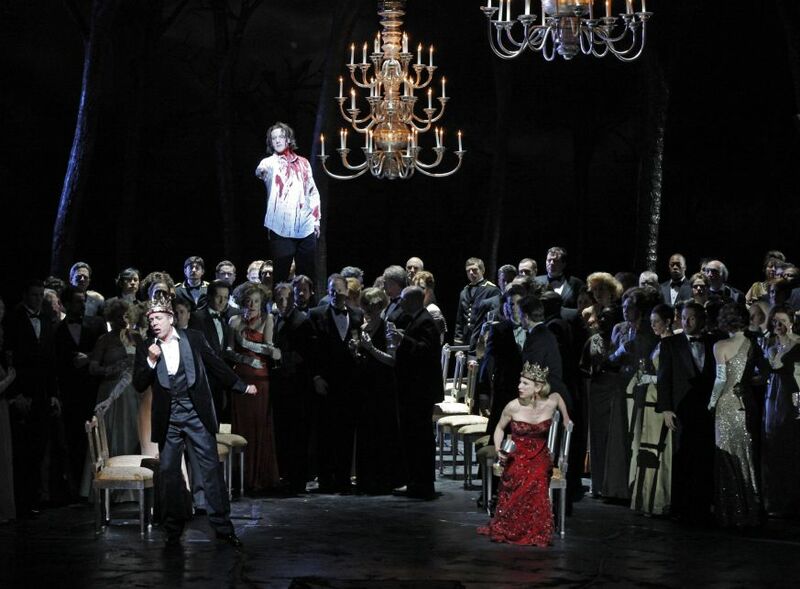 (abcnews.go.com) The opera itself, for me, showed the effect of Verdi’s revisions, as it bore more resemblance to his mature period than his early one. There were stirring and lyrical arias, intense expressive duets, and mainly masterful sections of dramatic declamation which are characteristic of the major Verdi works. (verdenews.com) Lady Macbeth’s second act aria, “La Luce Langue,” is mentioned explicitly as a later addition, and it certainly shows the masterful vocal and orchestral writing of the later master. For the rest of the opera, I stopped trying to analyze which sections came from the revised and which from the original version. 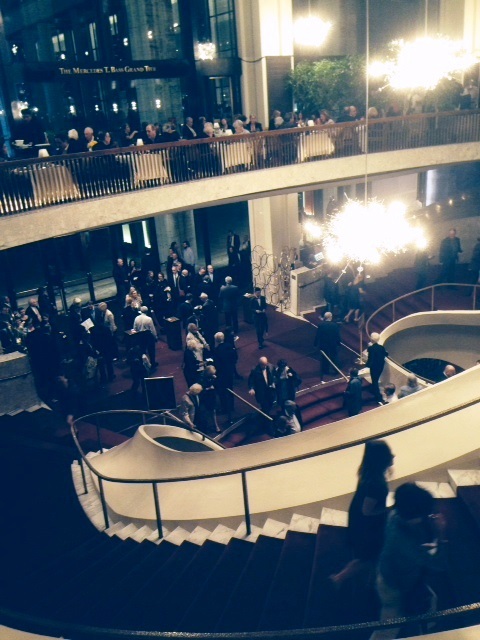 I guess the opera was weaving its spell. (calendar.theberkshireedge.com)The Met chorus had a wealth of expressive and stirring numbers to present. I always enjoy the ‘patriotic’ choruses in Verdi, but there was also a moving lyrical chorus, “Patria Oppressa,” that was a standout. 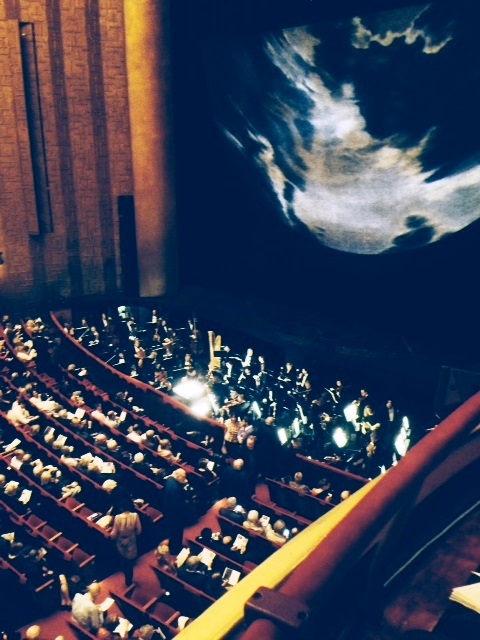 The magnificent Met orchestra, under Fabio Luisi, was its expected peerless quality. There’s a lot of large orchestral sound in Macbeth, and it is a delight to listen to.